Three wheels: more safe and stable. Basket Size:22.4" x 18.5" x 11"
Type A or Type B will be send by random! The tricycle is unassembled, you have to install it by yourself. 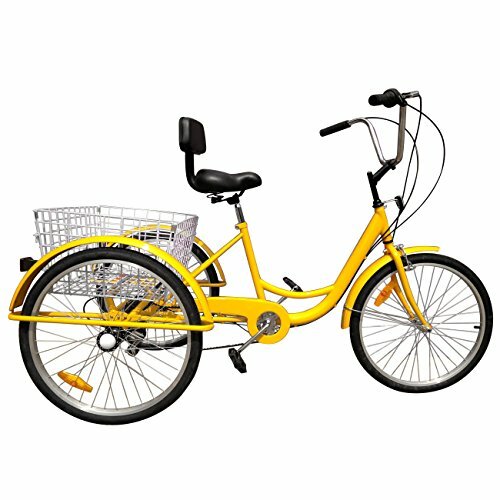 Adult bicycle need some assemble,Professional assembly is recommended.Installation video can be sent if you need.